Personal injury cases can be quite complex. There are fault investigations, coordination between insurance companies, medical providers, and law enforcement. Additionally, there are negotiations with insurance companies who make deals in their best interest. 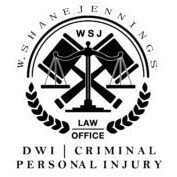 Hiring a personal injury attorney in New Mexico who is knowledgeable and has experience fighting for your rights is key. Here are the top reasons you should hire a personal injury attorney in New Mexico. Personal injury attorneys are experienced and can tell you if your case is worth the legal hassle. If it is doubtful that you will win, you can avoid the time and cost of preparing your case. Complicated legal and medical terminology are typical in most personal injury litigation cases. Personal injury attorneys can navigate through all the red tape and examine the evidence needed to resolve your case. Additionally, Personal injury lawyers use their extensive knowledge of the law to present your case in a legally favorable context. In some auto accidents, it is easy to tell who is at fault. However, in some cases, there may be more responsible parties. Automotive defects, road conditions or the sale of alcohol to a drunk driver could have also played a role. During your discovery process, you will need to share facts and documents. Personal injury attorneys are familiar with this process and can handle this more efficiently. Calculating your injuries, lost wages, pain, and suffering is difficult without a personal injury attorney. Furthermore, insurance companies make offers for their own benefit. A personal injury attorney can recognize a bad settlement offer and advise you of the best action to take. Personal injury lawyers use their experience and negotiation skills to get the settlement you are entitled to. As a result, personal injury attorneys settlements are 300% higher on average. If your case goes to trial, attorneys have many hours of courtroom experience. Therefore, personal injury attorneys understand how to present your case before a jury. When you have an accident, you can be frustrated and want a quick resolution. Insurance companies use this to lure you into accepting low settlement agreement. A personal injury attorney won’t take a low settlement agreement. As a result of the complexity of personal injury claims, you should consult with a personal injury attorney in New Mexico. 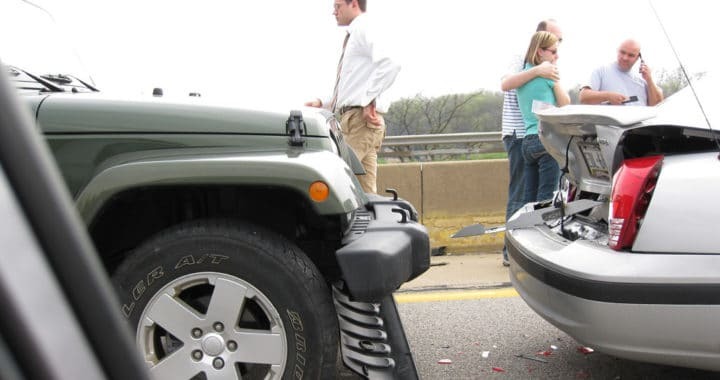 Attorneys investigate the accident, calculate your damages, and determine a fair settlement. When you hire an attorney, you show the insurance company that you will not settle for less than you deserve. In addition, there is nothing to lose and no upfront expense for consulting with a personal injury attorney Contact us today at (575) 308-0308.